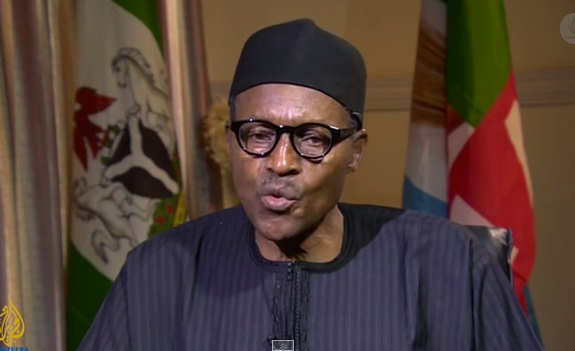 Home / Unlabelled / No more business as usual, Buhari warns. No more business as usual, Buhari warns. President-elect Muhammadu Buhari has reaffirmed his willingness to work with any leader of the National Assembly that the process throws up, irrespective of what part of the country he or she comes from. Wednesday, Mr. Buhari said that this has become necessary in view of the continued name-dropping in some circles linking his name to some candidates. He added: “there is due process for the selection of leaders of the National Assembly, and I will not interfere in that process”. The has been controversy over the election of new leaders of the Senate and House of Representatives, as the All Progressives Congress which has the majority seats has failed so far to allocate the offices to different regions of the country. Sources in the party say the delay is apparently because Mr. Buhari has refused to approve any formula for the election. Leaders of the party say the APC will not jettison zoning, but add that the party will consider merit first. The president-elect has insisted he will not back any candidate. In his statement Wednesday, Mr. Buhari said the media and the public should begin to get used to no more “business as usual”.